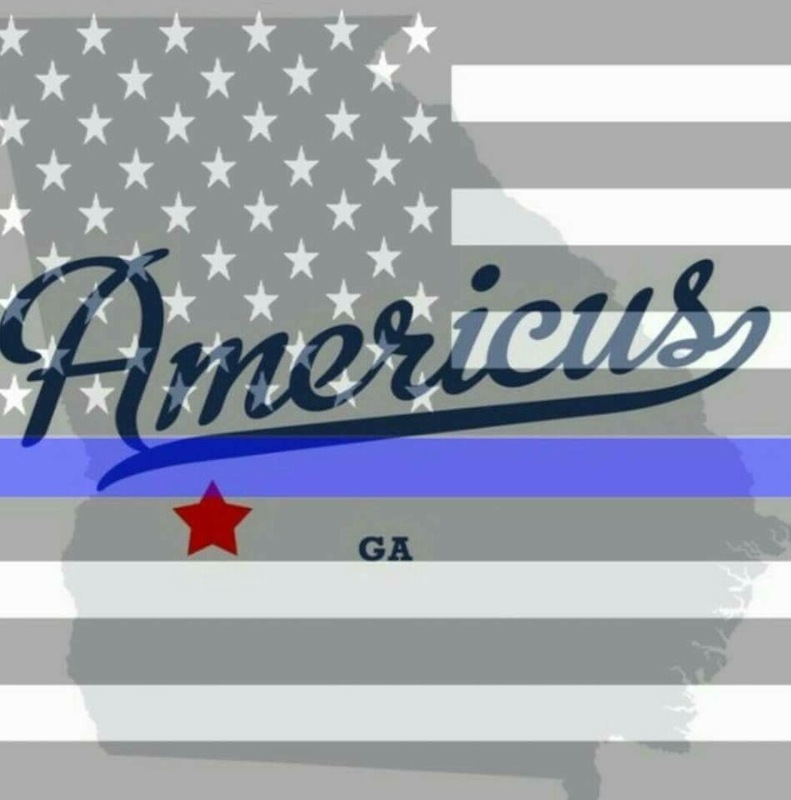 Americus Officers: How YOU Can Help – UPDATE! UPDATE: the YouCare fund is at $7000 of a $10000 goal! Please donate what you can! The killing of Officer Nick Smarr and shooting of Officer Jody Smith has rocked the city of Americus and the state of Georgia. Both officers were shot in the head. This sort of thing simply doesn’t happen in Americus. For so many of us who either have direct ties to the city, Georgia Southwestern, or are simply wishing to help out, it may feel like there’s nothing we can do. Finally some good news: we can help! Below is a link to a YouCaring page set up to accept donations for the families of these the heroes. Please, give what you can. Both of these families need our help.